At Fleet & Smith, we provide comprehensive legal representation in the areas of estate planning, business law, real estate and tax law . Although we have a broad practice, each attorney focuses in one or two areas of law. As a result, our firm provides clients with the best of both worlds — the resources and experience of a general practice law firm with the knowledge and special insight that each attorney brings in his or her focused practice area. H. Bart Fleet holds a LL.M. in taxation. 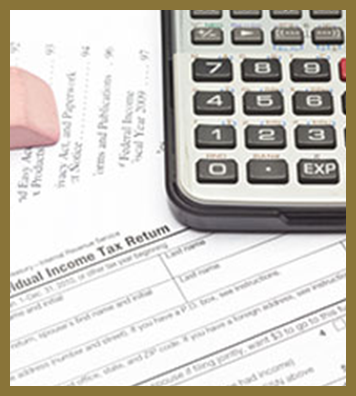 Under his guidance our firm provides tax guidance to startup and existing corporations and helps individuals reduce their estate tax liabilities. Mr. Fleet also provides mediation services to clients wishing to resolve their disputes out of court. Located near Fort Walton Beach, our lawyers serve individuals, families and businesses throughout the Florida Panhandle. 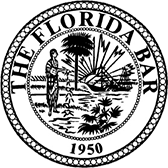 Contact our law office today at 850-651-4006.